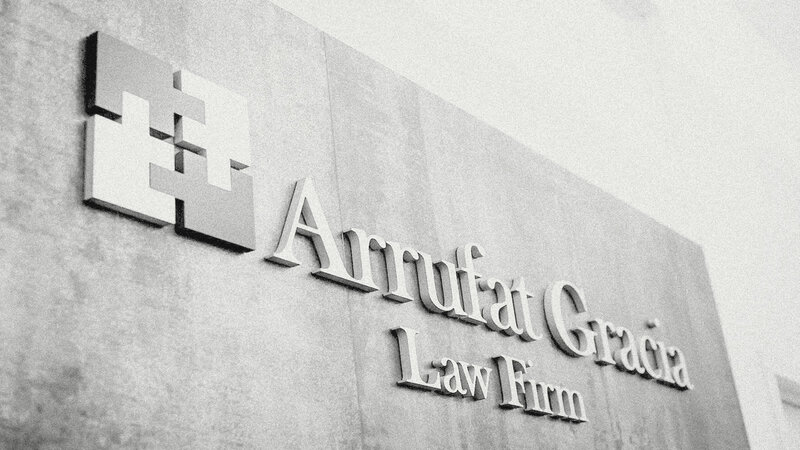 Arrufat Gracia was formed with the goal of assisting foreign companies, foreign individuals and foreign government delegations in their transactions in the United States. Our clients benefit from our international background and from the experience we have obtained assisting a large amount of foreign businesses and governments in their transactions, investments, and relations with public administrations in the U.S. Nationality and residency have significant implications when planning the right legal and fiscal structure for business or investments. In many cases what might be the right structure for an investment by a US company or individual is not appropriate for a foreign company. We understand the differences and can help you. Some of the attorneys working with the firm have, in addition to their law degrees in the United States, law degrees in other countries, namely, Spain, Colombia and Bolivia. We are better equipped to understand the nuances of foreign legal institutions and convey to the client the details of the American Legal system.